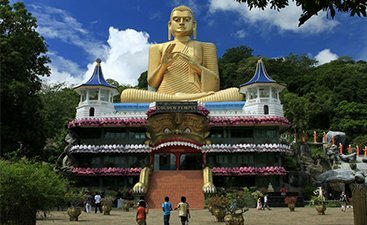 The spellbinding tourist attractions in Sri Lanka make you regret why you couldn’t discover it earlier when the land was untouched and perfect to bask amidst unperturbed nature. 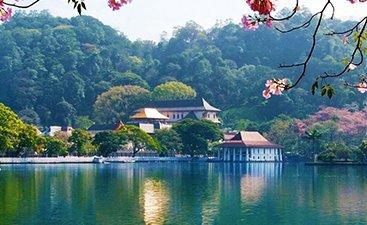 A teardrop shaped country, Sri Lanka still looks like a slice of paradise with its gorgeous white sand and coconut trees adorned beaches; widely sprawling tea gardens; and 2000 years old temples; the only thing that has changed, the country is no more a secret but a popular tourism place. 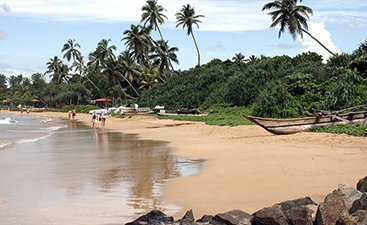 The island nation is one of the best places to visit in the world to lose yourself and imbibe in a rich culture that has 2550 years of continuous written history. 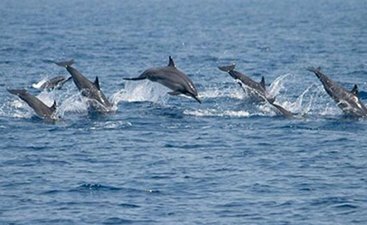 Sri Lanka’s shore is one of the finest the world has seen; a whale watching experience here which also a must thing to do is one-of-its-kind. Seeking to take a good glance at the country’s opulent wildlife on your vacation? 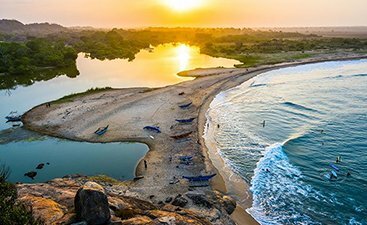 Sri Lanka opens doors to its top sightseeing places in the form of well-preserved national parks and wildlife reserves where an encounter with leopards and a variety of other animals and birds can leave you in awe. 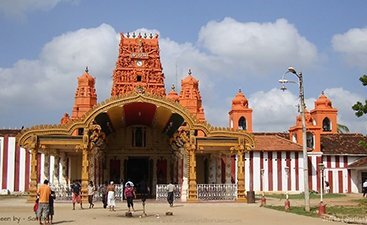 The country also boasts housing eight UNESCO World Heritage Sites each taking you on a stroll to rich history from where you may never want to come back. 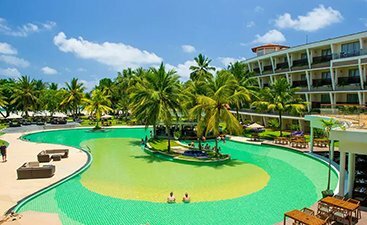 Sri Lanka is perfect to have that holiday you were dreaming to have that too on a budget that will not burn a hole in your pocket. 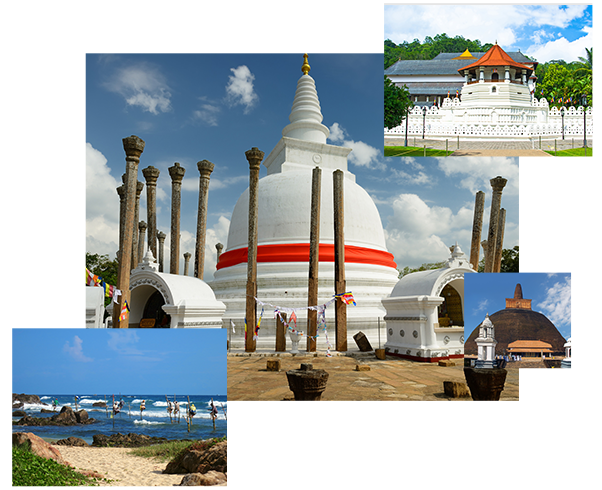 With our Sri Lanka travel guide, you can plan your best trip, selecting the best tourist destinations to see and tour activities to relish. 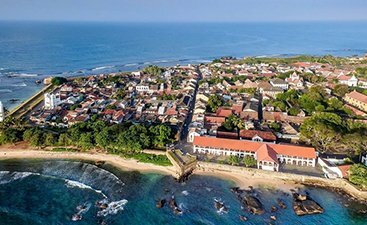 The city of Negombo made its place in the top attractions of Sri Lanka by being called as a beach town which is mostly famous for its ancient fishing industry. Sri Lanka is the home to three of the finest golf courses in Asia located in Colombo, Kandy and Nuwara Eliya. Surrounded by greenery the golf courses are sure to deliver a sense of calmness to every golf player. 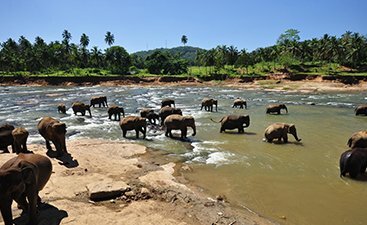 With numerous national parks and sanctuaries, Sri Lanka is the wildlife hotspot. When in Sri Lanka visiting jungle safari is the experience that one should not miss. Magnificent coral reefs, colorful tropical fishes, fascinating shipwrecks and turquoise colored water make Sri Lanka a paradise for snorkelers. Apart from islands, Sri Lanka is also a land of waterfalls. With more than 400 bewitching waterfalls on the entire island, the country is simply a treat for sore eyes. 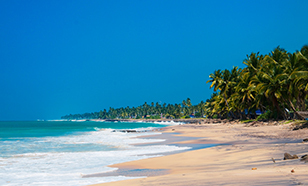 Sri Lanka is blessed with stunning beaches which can make anyone go ‘Wow’. 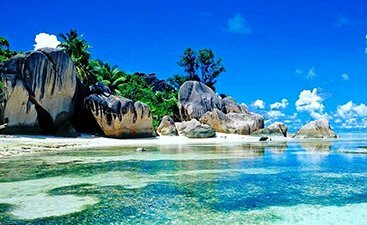 So, for all the beach lovers, this island is the place to be! Scuba diving, snorkelling, white river rafting, surfing, lagoon canoeing, sailing, water skiing, and so much more. You name it and Sri Lanka has it. 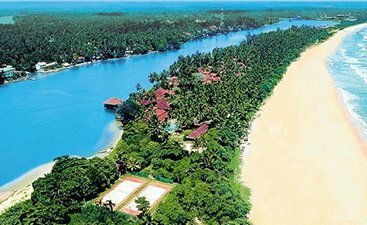 Rejuvenate your body and soul and recharge your senses amidst the scenic beauty of Sri Lanka. Pamper yourself with the best experience of your life in this beautiful island country. From newly invented surf yoga to beach yoga and scenic yoga amidst the forest, Sri Lanka is the home to World’s best yoga retreats. 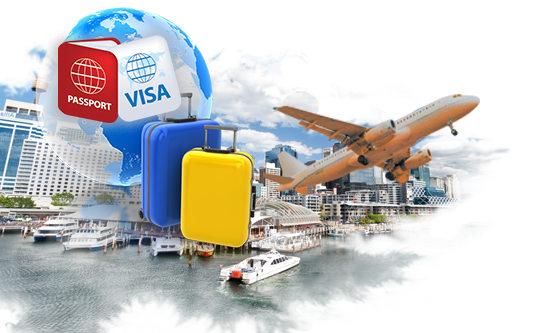 Sri Lanka offers visa on arrival facility to foreign tourists after they have successfully completed the Electronic Travel Authorization (ETA) which is valid for 3 months. 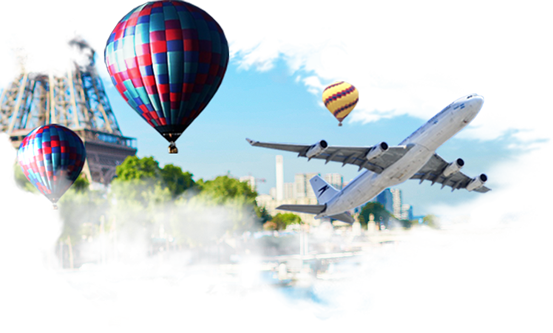 The Sri Lankan tourist visa is available for 30 days minimum and can be extended up to 90 days. Click below to find completed details. 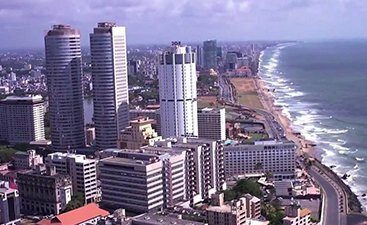 Tropical climate dominates the island country of Sri Lanka. Although rain can be expected any time of the year, there are two major rainy seasons, one between October and January and another from May to July. 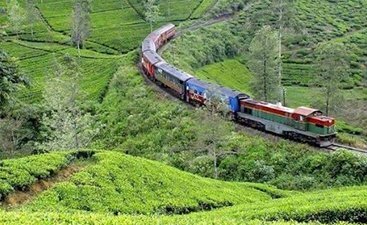 Thus, the best time to visit Sri Lanka is between February and April.